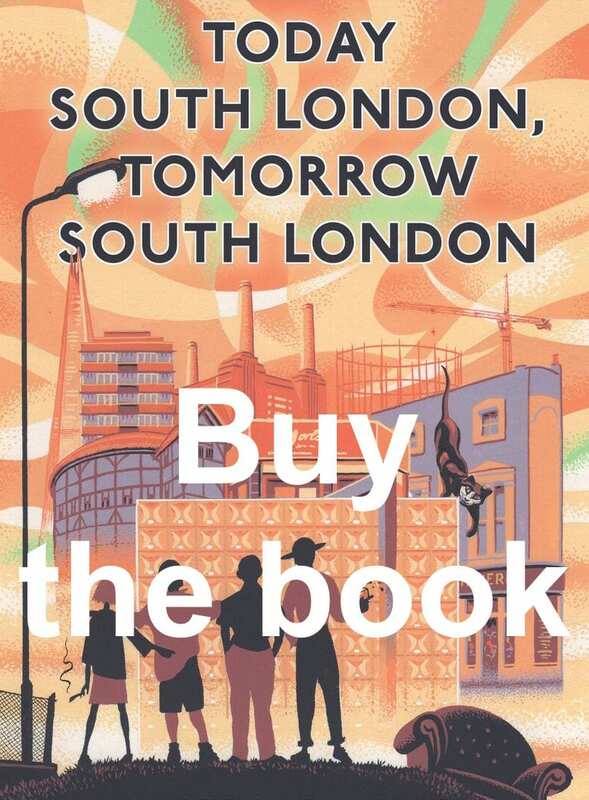 If you’ve enjoyed our addled staggering through the avenues and alleyways of South London, why not pledge your support for our latest venture, which some people are calling ‘a book’? After a pint with the publishers Unbound, we agreed to write a collection of tales, including new and updated stories, which they claim they can reproduce on paper. To be honest, we’d agree to anything on someone else’s tab and though our memory of the occasion is hazy, they insist they’ve got us bang to rights. 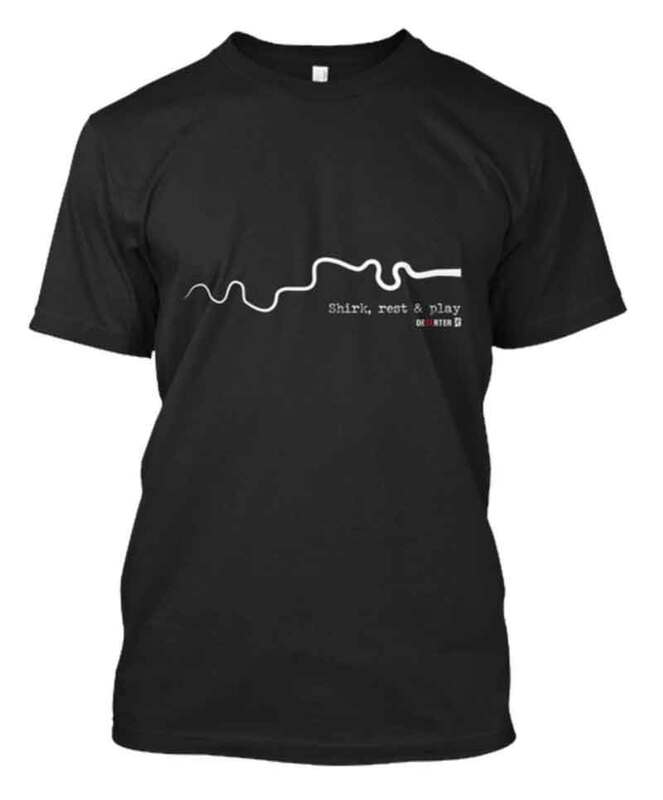 You can be a part of it for as little as a tenner, so, if we’ve given you the titter, why not show us some love and get your name on the page? You can help us ensure South London makes its mark on slacker literary history and more importantly, that we get to have a launch party.